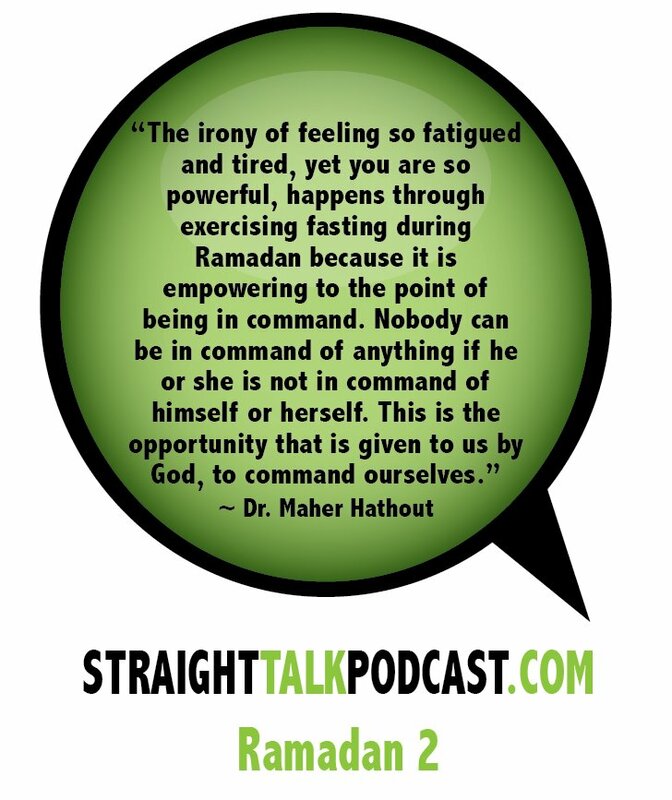 Maher Hathout was such an inspirational man. When I visited him in Hollywood as part of a discussion on identifying as an American-Muslim, I wanted to write down EVERYTHING he said. And I practically did, all on an old bank envelope, the only paper I had with me. I hope everyone’s fast is easy and rewarding insha’Allah! 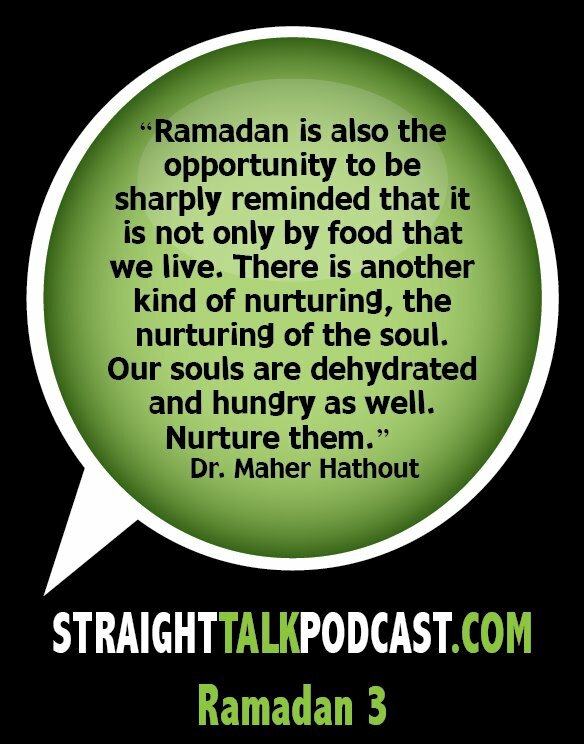 For more inspiration by Maher Hathout, visit his Facebook page, here.